The Continental Plan, which is sometimes abbreviated as CP in hotel listings, means that the quoted rate includes breakfast on the premises for every guest who occupies a room overnight. Normally this meal takes place in the hotel's restaurant or in a dedicated breakfast room with a few tables and chairs. You can also think of this as a bed-and-breakfast, regardless of whether you're staying at a hotel, resort, motel, lodge, inn, or even a B&B. Other common hotel dining options include the American Plan, Modified American Plan, and European Plan. Typically a continental breakfast is set out buffet-style—meaning you have to get up, select what you want, serve yourselves, and bring your food back to your table. You'll also have to collect and arrange your own plates, cutlery, glasses, and napkins. There is no set limit on how much you can eat, as long as you leave enough for the other guests. A continental plan breakfast array is usually only available during a span of several hours in the morning. It's a good idea to ask about the schedule at the front desk when you check in so that if you snooze, you won't lose. In some hotels and resorts on the Continental Plan, a waiter may present you with a menu and serve your entire meal. You might also have the option of upgrading to a hot breakfast for a fee. In other places, servers are simply on hand to bring and refill coffee and tea cups. Although there is no fee for breakfast when you stay in a hotel on this plan, it is considerate to leave a small tip if you've been served by a waiter. Aside from this breakfast, all other food ordered at the hotel would be billed to your account. The bread served by your hotel may be as simple as a loaf where you carve off a slice by yourself or as appealing as a basket of freshly baked croissants, scones, and a variety of muffins with butter and homemade or bottled jams and jellies. At some facilities, yogurt and fresh fruit also may be available. The Continental Plan does not include cooked breakfast foods such as eggs, bacon, French toast, or pancakes. 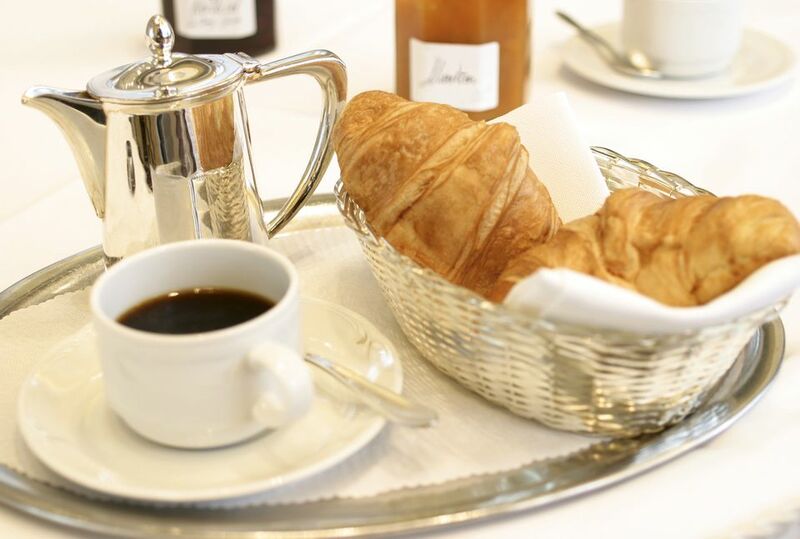 Since hotels and resorts on the Continental Plan don't charge for breakfast, the meal may be skimpy or not of the highest quality, though some hotels do go above and beyond to provide a delicious continental breakfast. Unless you're on a tight budget or know that something special is unlikely to be waiting, don't feel obligated to get out of your pajamas, find the breakfast room, and feed yourselves on site. Sleep in and later treat yourselves to a great breakfast at a local café on your own schedule.